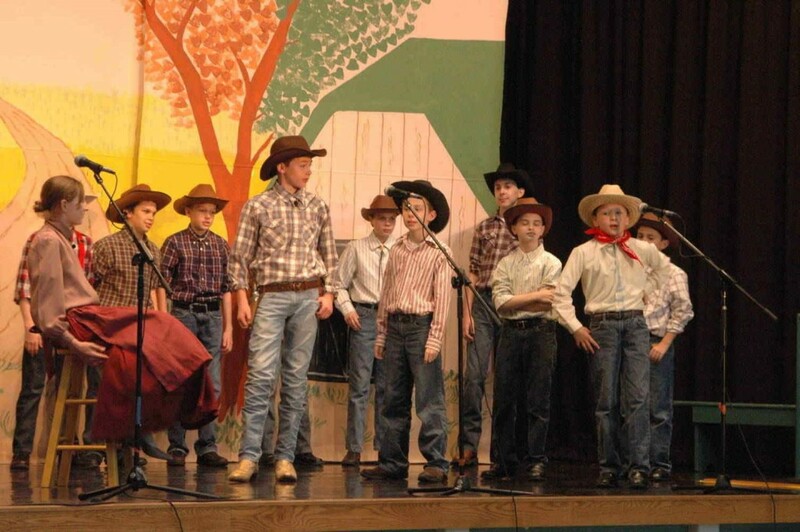 St. Isidore School presents its annual school musical each spring. 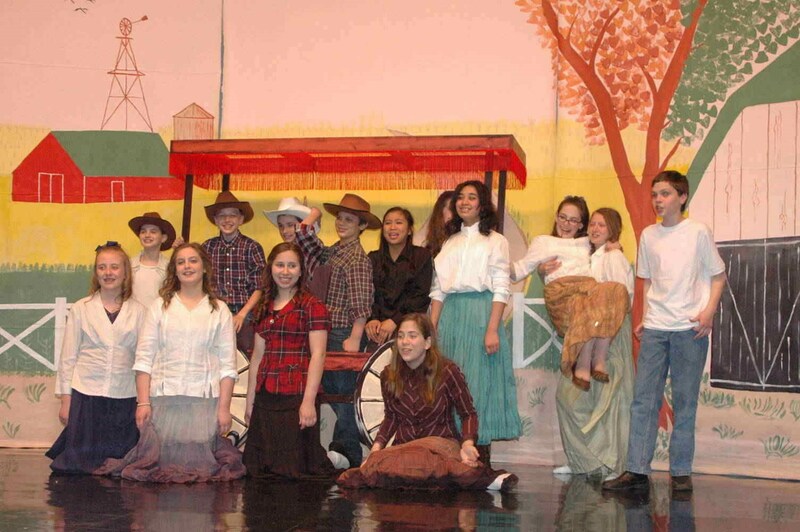 Alumni parent Jeff Heydt will be taking over direction of the musical, which in the spring of 2019 will be Fiddler on the Roof. 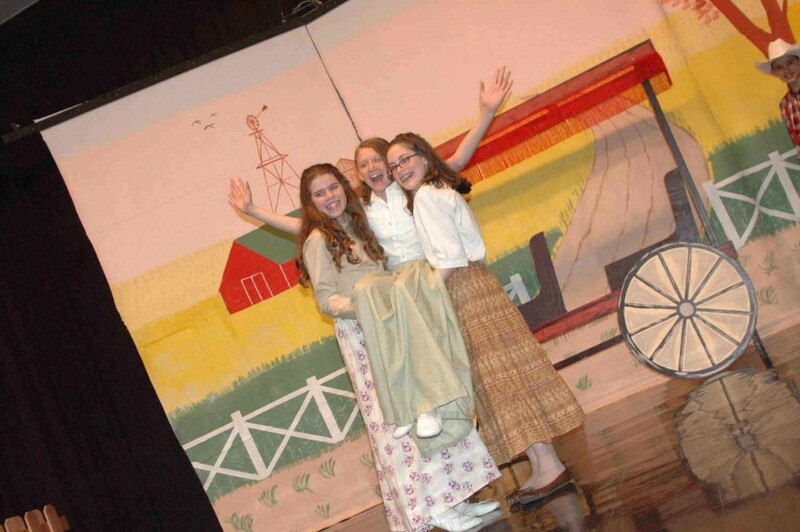 Rehearsals for interested 5th – 8th grade “thespians” start after Christmas break, and cast members work hard on every aspect of the production, including lighting, scenery, sound and of course acting and singing – they learn to do it all!